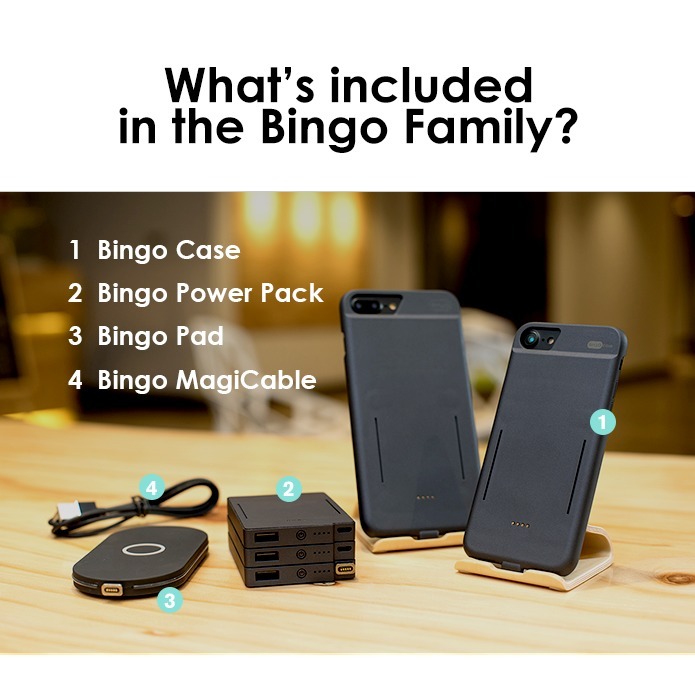 The Bingo Case is an innovative and versatile phone case that expands the possibilities of your phone like never before. 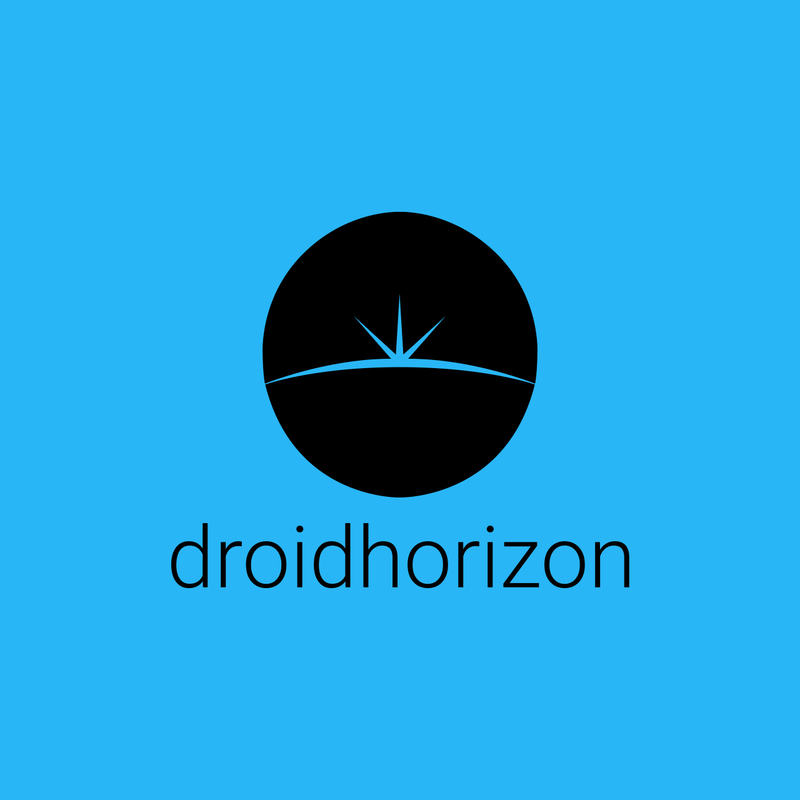 Integrating the newest applications to aging mobile technologies, they’ve developed the ultimate charging solution for your phone that is flexible, cord-free and contemporary. 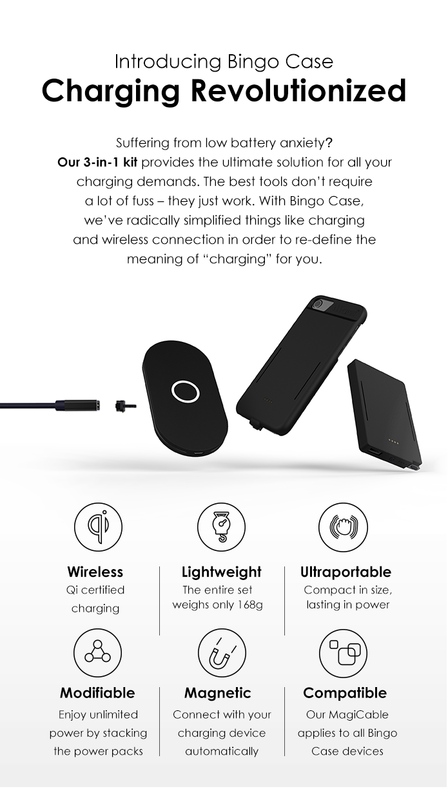 All of this is made possible through our minimal, durable and lightweight 3-in-1 charging receiver case, fit to meet the charging requirements for any situation! The pack comes with a case for your phone, one magnetic cable, one wireless charging base and two batteries. 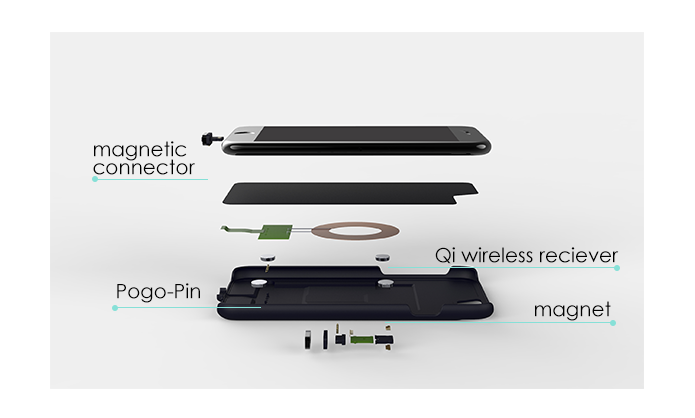 The whole thing is up to 80% faster than normal Qi charging. Everything combined offers up to 3 methods of charging. Including via magnetic battery to the back of fthe case, via the cable and via the wireless charging base. Becaise of the use of magets, it means everything is a lot easier to use. The battery can attach to the back of the case and charge with no need for a wire, or to hold it in place. The cable means you can attach in the dark easily.